I had to check the date to make sure you didn't post this on April 1. 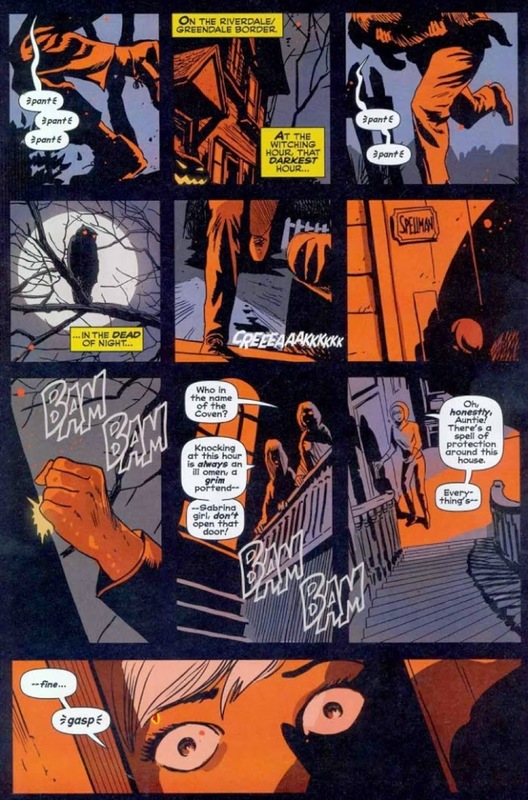 An utterly insane premise for a graphic novel, yet it is steadily growing on me. 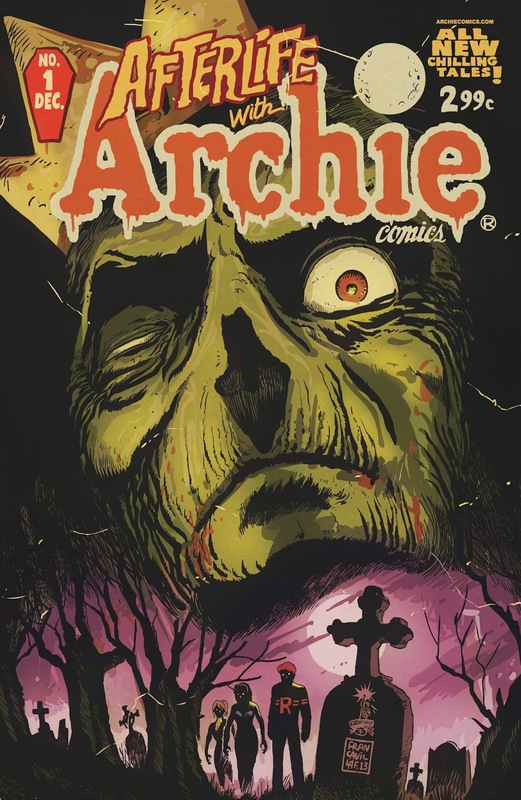 Go zombie Archie! Barbara: As the baddest tempered zombie I know, I'd love to get your thoughts on it!